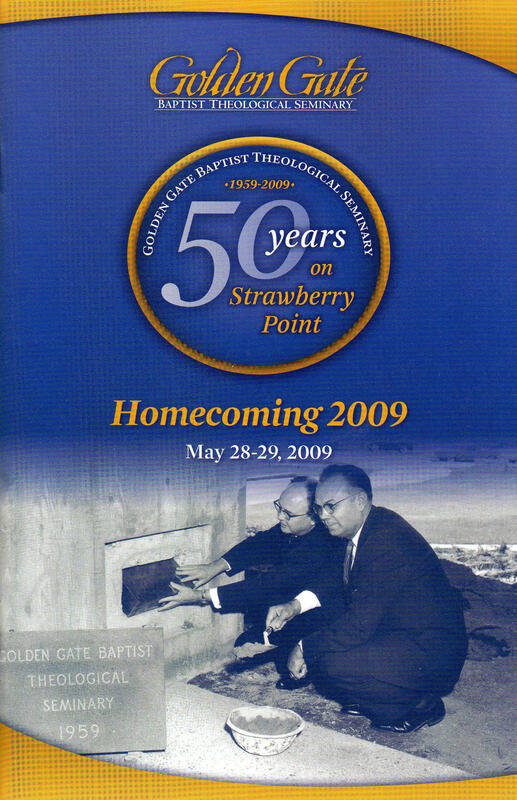 This 36-page 5.5″ x 8.5″ booklet was one of several award-winning items produced to promote the Seminary’s 50 years on the Northern California campus in Mill Valley (the area was originally called Strawberry Point). This piece was given to all those who attended the homecoming weekend. 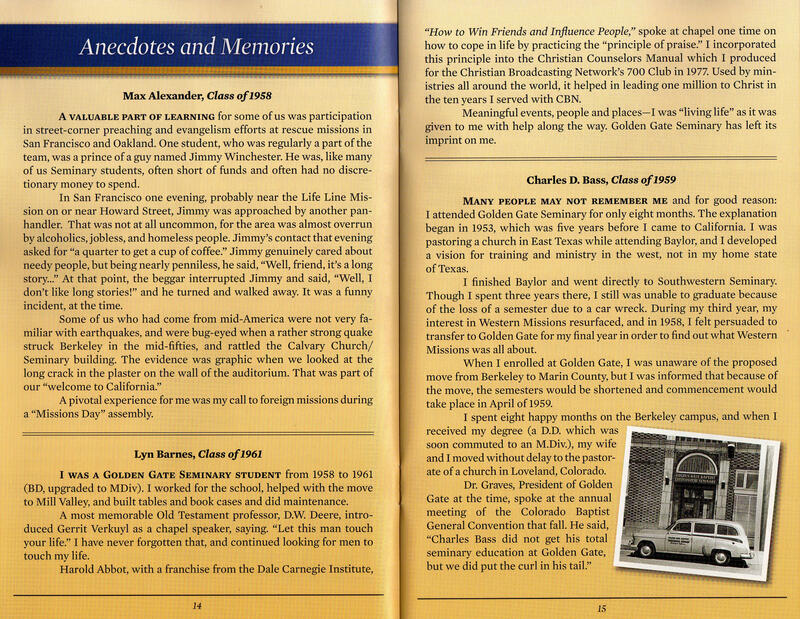 The booklet included a schedule of events, Seminary history with photos, as well as anecdotes, memories and photos from the early graduates dating back to 1949. Phyllis wrote the content, collected and edited the anecdotes, researched photos, oversaw design, production, and printing.